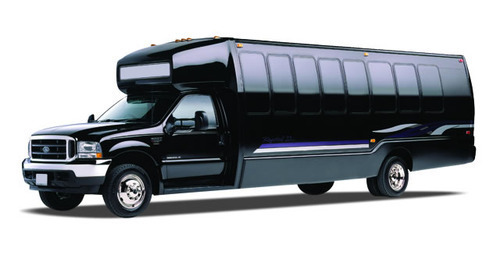 RVP Charters is the premier minibus, motor coach & charter bus rental company servicing White Plains, New York. Book your charter bus now by calling 1-718-779-1151. It is a universally-known fact that, when a big group comprising of many persons has to travel, arranging the transport becomes a major issue! But, that fact will not be valid anymore, if the transporter like RVP Tours is chosen as the service provider! That is not a mere exaggeration! You can inquire anywhere in the segment and, you get to hear only good things about the quality services of RVP. When you opt for a RVP charter bus for your group, to travel throughout White Plains, your joy of touring gets augmented! 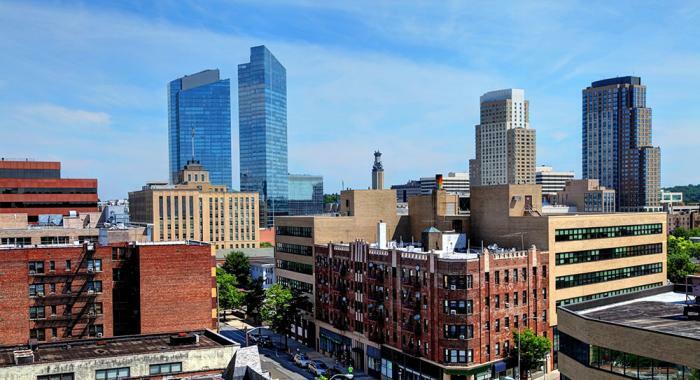 White Plains is a city of New York State located in the Westchester County and, it is the center of commercial activities (of the entire county). 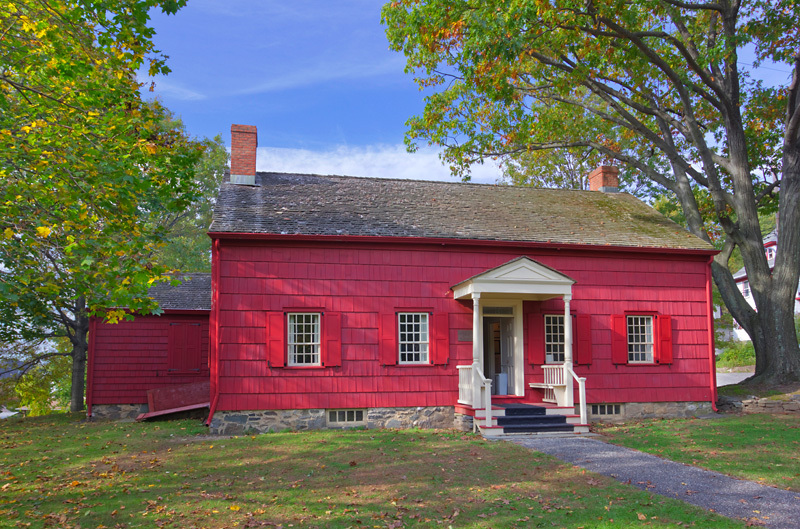 Here, there many places like the Elijah Miller House, Jacob Purdy House, White Plains Armory and Percy Grainger Home and Studio. All these spots are of immense historical relevance and, there are many more such sites for you to visit. Aspects like getting a quote, booking, etc., which are unnecessarily complicated by several transport providers, get very much simplified, when you go with RVP. We have a very wide range of charter buses encompassing different types, from which you can choose an appropriate vehicle. Apart from providing charter buses, RVP also gives you guidance on scheduling your itinerary. So, what for you are still waiting? Get in touch with our staff and be assured of having miles and miles of only smiles!